Since emerging on to my radar at the very start of this year with their anthemic debut offering Something In The Water, Reading's The amazons have continued to create a striking momentum in their music as they went on to release their first official single Junk Food Forever a few months later. With a number of support slots playing across the country the band now return with news of their debut EP 'Don’t You Wanna?' set for release 9th October through their very own label Goth Cruise Records with a full UK headline tour to coincide. Take a listen to the new track above with a full run down of their upcoming dates below. 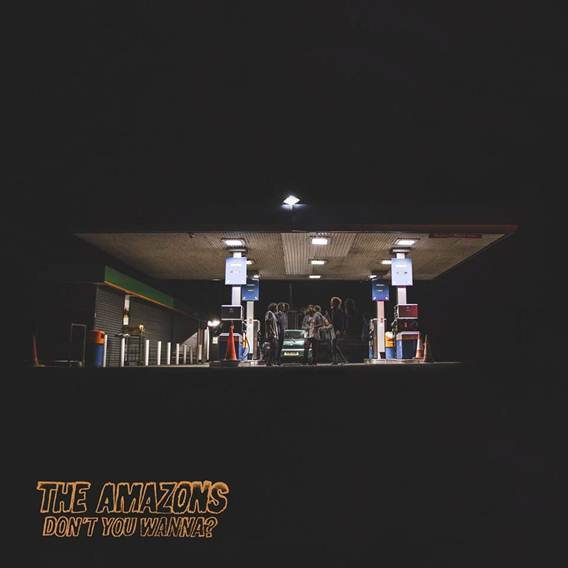 The Amazons are: Matt Thomson (vocals and guitar), Chris Alderton (guitar), Elliott Briggs (bass) and Joe Emmett (drums).